When a designer has too much on their plate, he then pauses for a moment and thinks about all the possible techniques and ways to go about the tasks one by one. He can never do all at once because that will be so heartless and unfocussed. Therefore the more he spends his focus on, the better outcome will be seen and observed. Anything that is made out of concern, devotion and hard work surely does pay off. Therefore a designer should love what he does, if he is not himself confident about his work, he won’t be able to do it well. Because confidence comes from within and it shines brighter in your tasks too. So make sure you love the work you do and never take it on your nerves because a burden work is lame and can never be fulfilling. 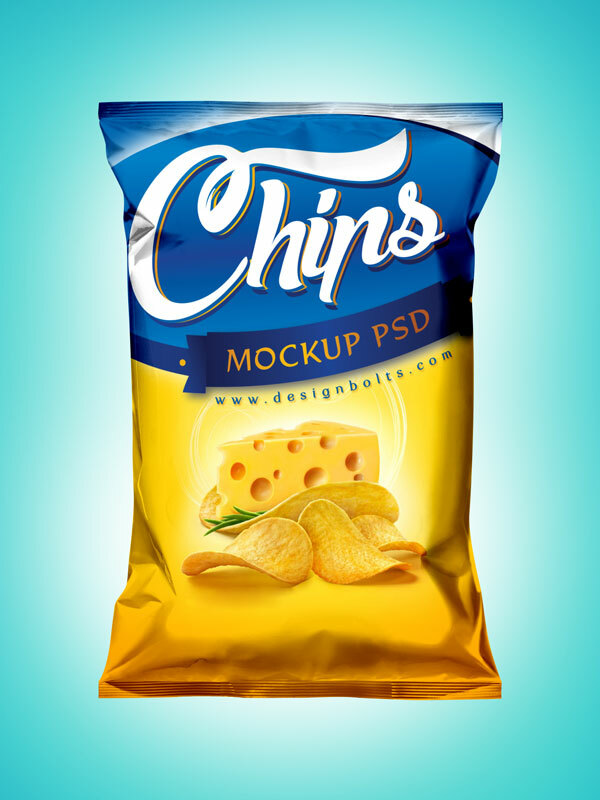 Coming towards my today’s post which is unleashing a mockup that I designed lately, it is a free high quality snack packaging mock-up PSD that will help you to put your own snack design into it if you want to show it before your client. Mockups are really useful because presentation matters a lot and if you are able to inspire the client through the mockup he will then have a better idea that how his design, product or advertisement will actually look in the real form. Since this packaging deals with eatable, you must take down something about it, a beverage or an eatable packaging design ought to be different, mouthwatering, tantalizing, scrumptious, lip-smacking and delectable. When an eatable looks attractive to eyes, people grab it up without a second thought so make sure if you are currently working on any such thing, you should make it look delicious and tasty even from the very outward outlook. Stay hooked to us for more design blog posts are yet to enthrall you in the days ahead, we are currently working on an abundance of posts that will give you inspiration as well as innovative ideas. The snack pack mock up psd looks awesome and crisp. This is a great movk up! Thank you. THANK YOU SO MUCH BRO! Really appreciate it!